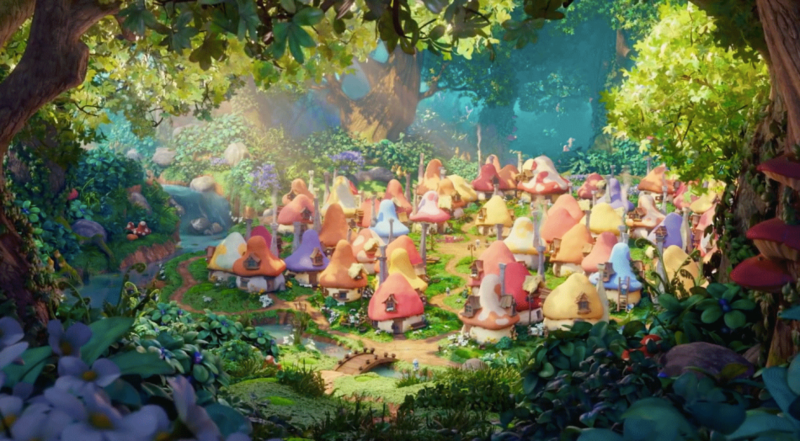 In 2017 Sony Pictures released the third installment in the Smurf film franchise – The Lost Village. 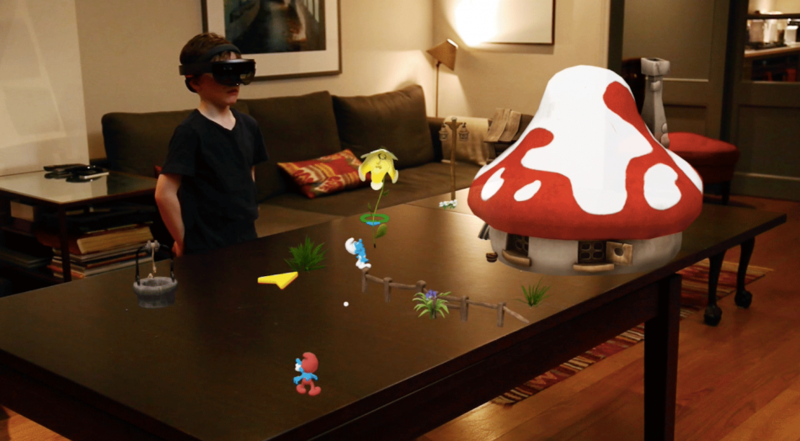 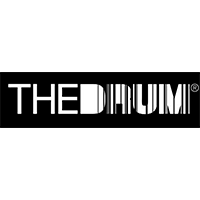 To promote the film UNIT9 partnered with AOL to create an augmented reality (AR) experience, turning the real world into a smurf playground, using the Microsoft HoloLens. 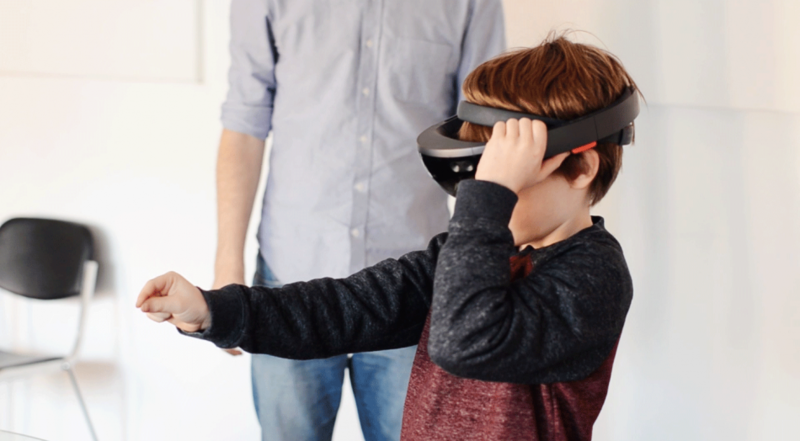 Once the user puts on the HoloLens headset they are transported into the world of the Lost Village. 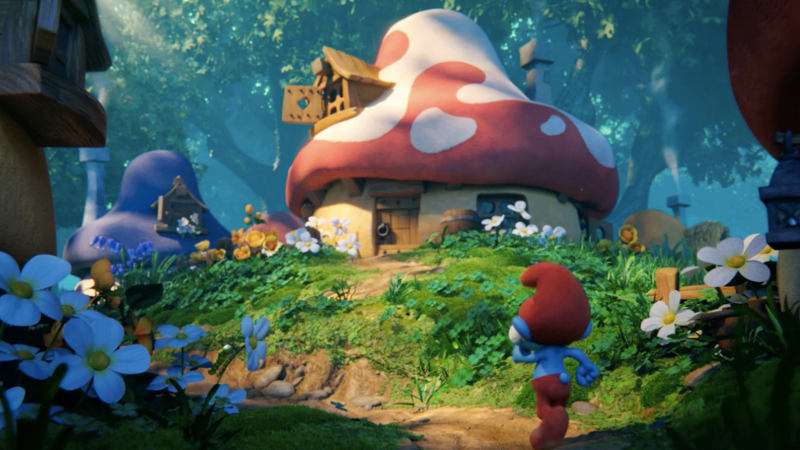 We took elements from the movie to immerse the audience in a Smurf-themed world. 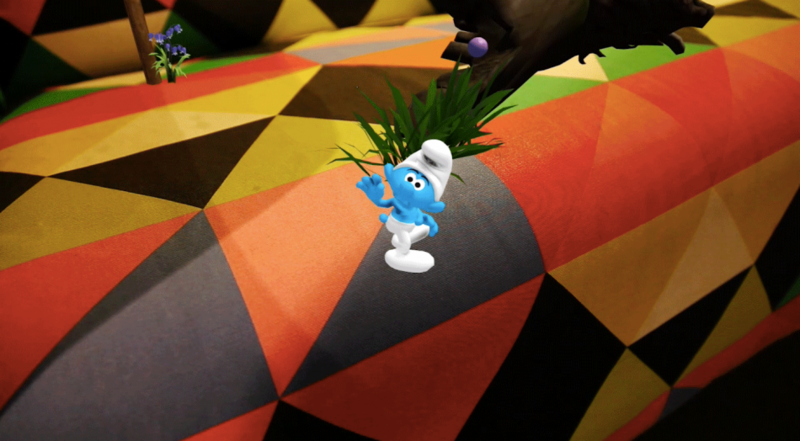 Papa Smurf acted as the user’s guide to the augmented world, introducing the concept of the game and demonstrating how to play. 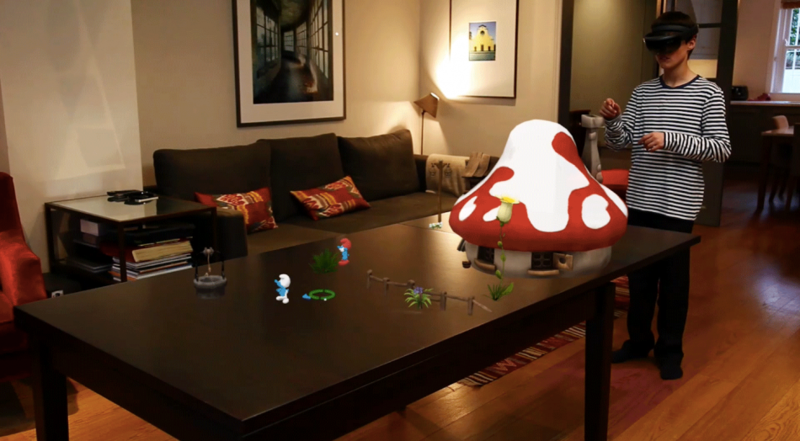 The diminutive size of each Smurf 3D animation worked perfectly with the HoloLens field of vision. 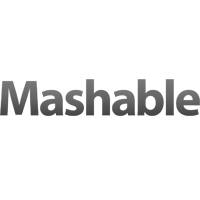 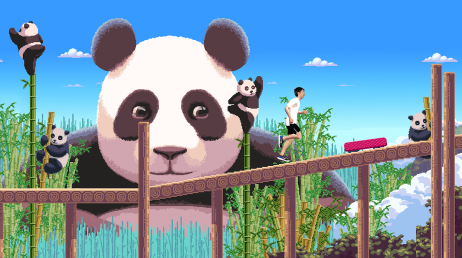 This allowed us to bring each character to reality in a way not seen before. 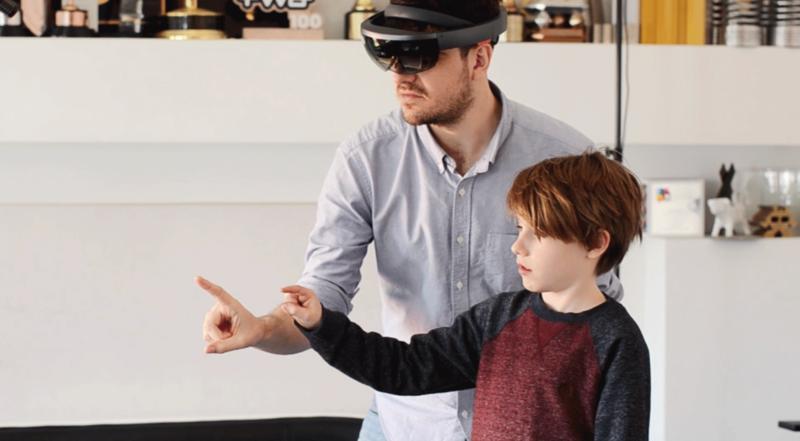 “The smurfs are a perfect fit for the hololens – bringing these little characters to life and seeing them move around your space – it’s just perfect”. 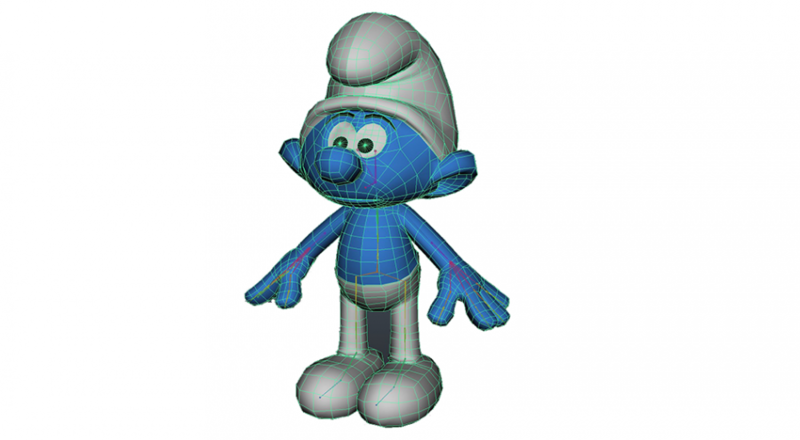 Our animators had to recreate 3D Smurf characters fit for an augmented experience. 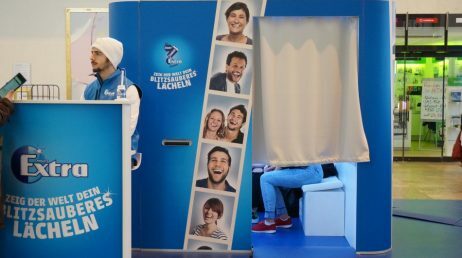 Breathing life into each of the Smurfs, with their unique personalities, while stripping the 3D animations down to the HoloLens specification was a real challenge. 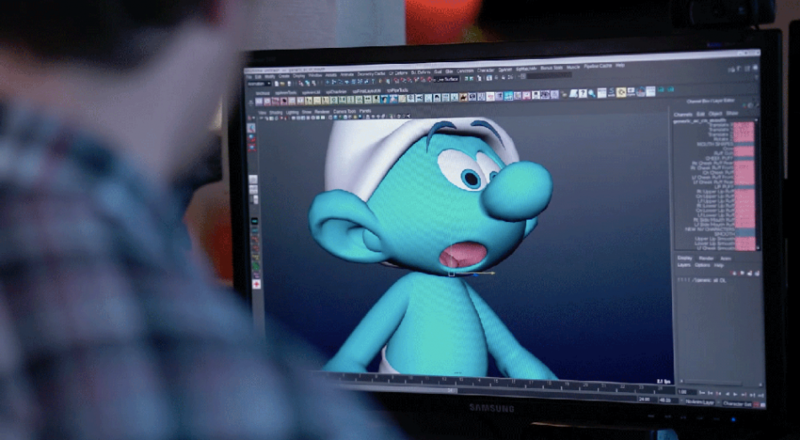 “Our challenge was to bring to life the graphics, reflecting the personalities of the smurf characters in the film, and adapt them to a HoloLens environment with specific demands on design and development”.